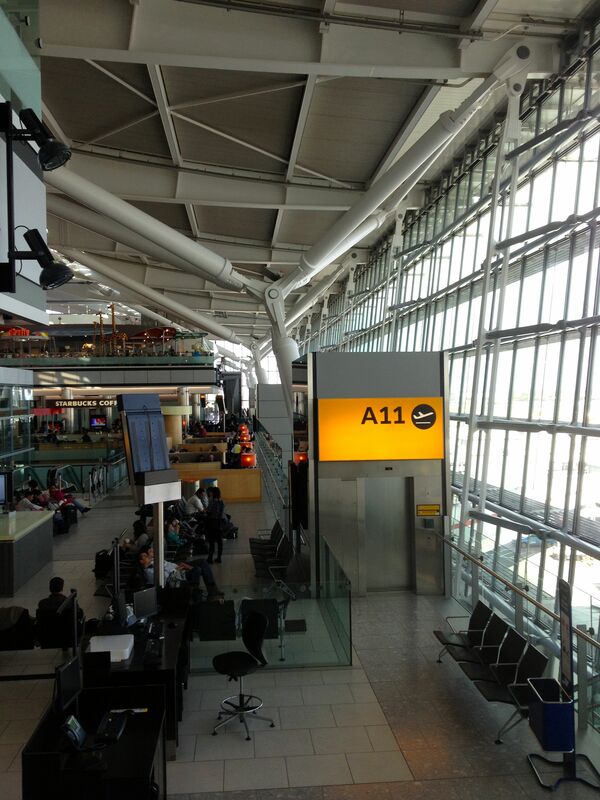 A new experience for me this week – terminal 5 at London Heathrow. I haven’t passed through Heathrow on BA since its disastrous opening in 2008. My son has. He went that way on a school skiing trip to Maine. That was at the height of the terminal 5 problems. His bags arrived in Boston safely, but others in the party lost theirs. Not good when you’re on a ski holiday with no gear. BA lost Mark’s bag on the way back, of course. No-where near as bad as the other way round, but still. These things can happen, and I’ll judge the airline by how they deal with it. BA was dreadful. When I used to travel a lot for work, our travel agent had only two guidelines from me. 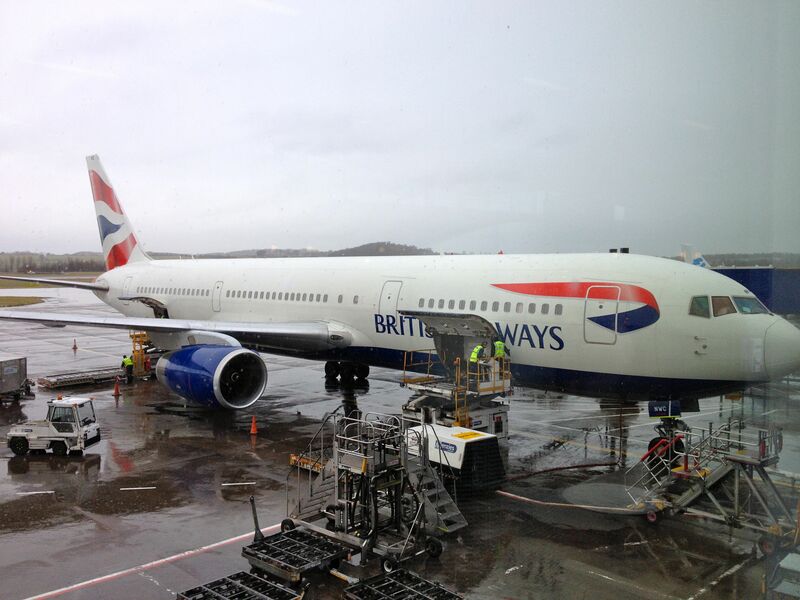 BA has to be a last resort, and the same for travel via Heathrow. My trip this week was Edinburgh to Munich. Usually I’d fly with easyJet, as it has a direct service. Much less wear and tear. Trouble was I wanted to fly home on Tuesday, and easyJet doesn’t fly that day in winter. I have a truckload of BA airmiles to use up, so I decided to take the plunge. How bad can it be for £35 return? I hadn’t used BA at all since October 2009 (Edinburgh to Dubrovnik via Gatwick) so was open minded. Turned out interesting. All very easy and calm to check in and board in Edinburgh. The plane was a Boeing 767, and I seemed to be in economy plus (or whatever they call it). Its all one class on Edinburgh/Heathrow flights, so you are free to choose. Very comfortable seats and cabin. The problem was we arrived in Heathrow 20 minutes early. They “parked” us in the middle of no-where as the allocated gate wasn’t available. Our scheduled arrival time came and went, and we were still waiting. We got to the gate 30 minutes after landing. Then we had to wait for steps to arrive. Then we had to wait for something else, but we weren’t told what. Eventually we were allowed off, and into buses for a tour around the outside of T5. 50 minutes from landing to arrivals. I had 2 hours between flights, so I made my connection easily. However, it meant I didn’t have time for the relaxing sit-down lunch I had planned – just a rushed sandwich. Back on a bus to get to the plane for Munich. I can’t figure that one out. Is T5 too small already, so they don’t have enough gates? Again the plane (Airbus 320 this time) was comfortable and on time. No silly gate problems in Munich, no hold ups at passport control and no delay with my bag. So I’m left with a quandary. 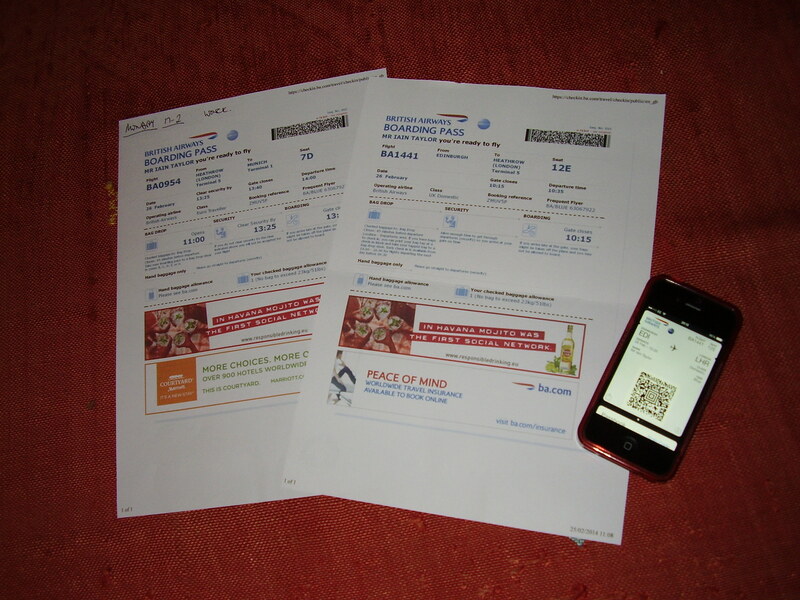 Revert to easyJet for my next trip, or give BA another chance? The service and comfort are better on BA than easyJet, but for a 2 hour direct flight its not very high on the priority list. Cost, flight times and punctuality are all higher. I’m using more BA miles for a trip to Toulouse next month, so maybe that’s the decider. The journey brought back a few BA memories. Back in the 90s I was checking in for a BA flight from Sofia to Gatwick after participating in a banking conference. The man in front of me at check-in (ultra English banker) was busy being very rude to the staff because his favourite seat (1C or whatever) had been given to someone else, although he had requested it and he had a GOLD card! I could visualise Little Englander’s bags going onto a flight in the opposite direction, due to his obnoxious scene. When the flight was boarding the Little Englander stood by the door on the bus which took us across the apron to the plane, elbowed his way off first, and sprinted onto the plane first. Then he sat in his favoroute seat, not allocated his one. When the right occupant for that seat boarded, Little Englander refused point blank to move. Eventually the captain had to come back and sort it because we were going to miss our ATC slot and face a long delay. I think the captain had to threaten to call the police eventually. 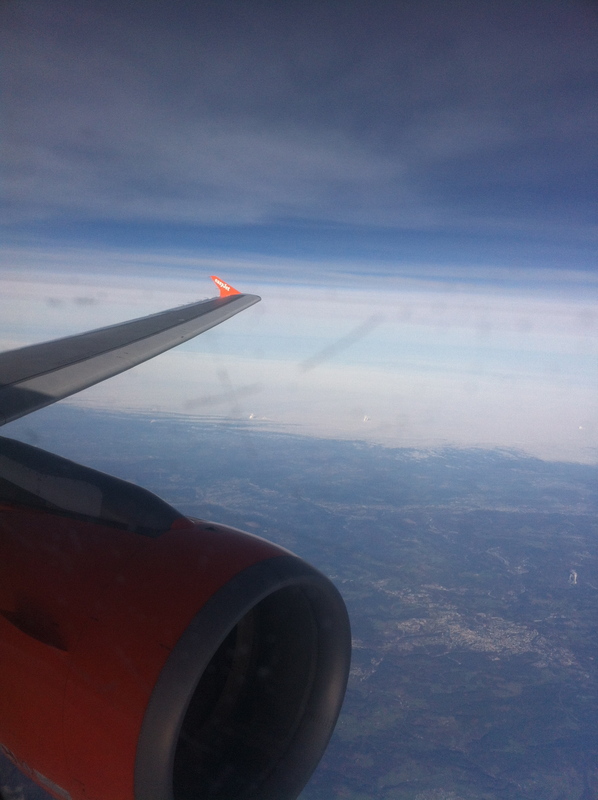 This entry was posted in Munich, Uncategorized and tagged airlines, BA, easyJet, Munich. Bookmark the permalink.